Toronto Insurance | Know Anyone Dealing With A Health Crisis? My mother-in-law Esther was diagnosed with lung cancer 20 years ago. She didn’t tell anyone aside from the immediate family; her best friends had no idea she was sick until two months before she died. Why? She didn’t want to have to answer questions, give updates or deal with comments. She just wanted to focus on getting better. 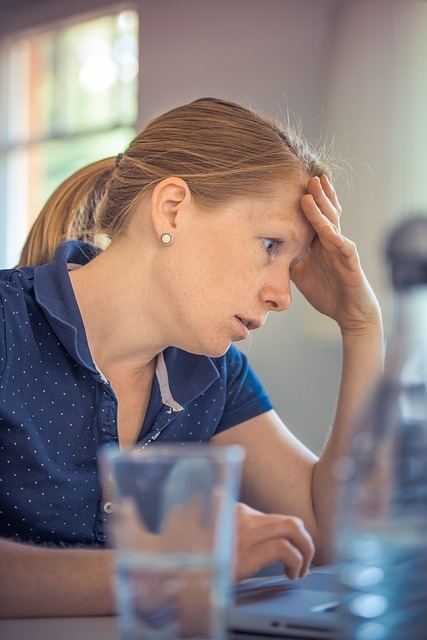 There are times in our lives when we’re dealing with issues – personal, medical, or financial – that we simply can’t handle all the questions and comments that well-meaning people feel the need to express. So what can we do about them? Draw a small circle in the center of a piece of paper- that will be the centre ring. 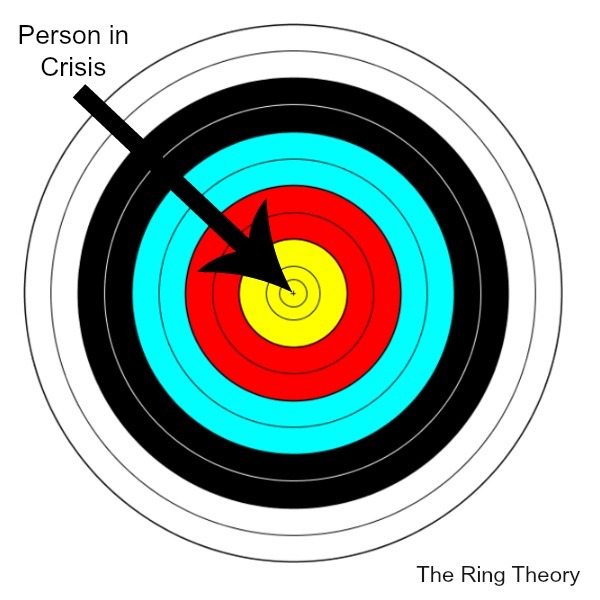 Put the name of the person dealing with the crisis in that circle. Draw a slightly larger circle around the first circle- put the name of the person next closest to the trauma in that circle (could be a spouse/child/sibling/etc.). Draw several larger outer rings- repeat the above process, putting the next closest person to the trauma. When you’re done, you have what Susan called the “kvetching order”. Note: Kvetching is a Yiddish word meaning to complain constantly. The person in the center ring can say anything to anyone. They can kvetch, complain, cry or swear; that’s their right for having to deal with the trauma. Everyone else named in one of the rings can say these things as well, but only to those in a ring larger than theirs! This is so simple and protects those closest to the issue from having to deal with the unnecessary. Know anyone dealing with a health crisis? Share this post with them. They will thank you! Have questions about finding the right life and health insurance? Need a review of your existing insurance coverage? Contact me today for your complimentary 30-minute Insurance Consultation. Why Did Thousands of Canadians Go to the US for Care Last Year? Are Your Workplace Benefits Taxable?